In these 3D-HD-ADHD times, as film (and its audience) continues to be polarised into sofa- or spectacle-cinema, you could be forgiven for losing sight of what made movies so captivating in the first place. 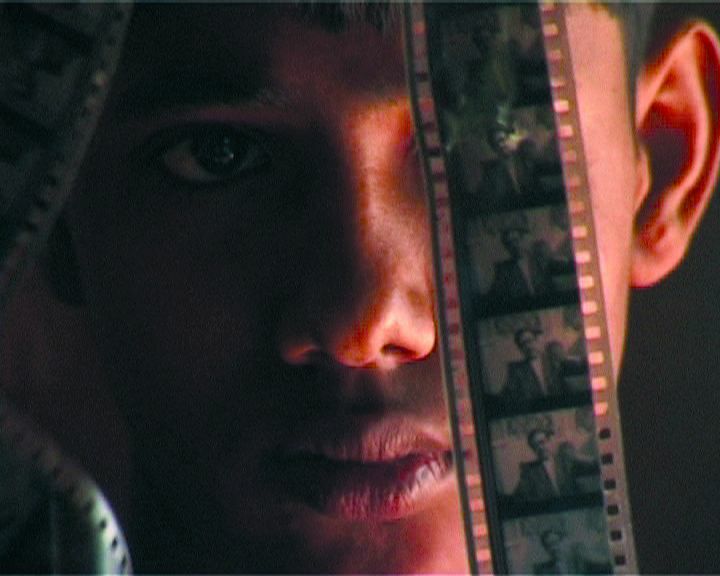 Tim Sternberg’s Oscar-nominated short finds these kernels of the cinematic experience alive and well in North Kolkata, India behind the curtain of a hand-cranked mobile projector that screens discarded film scraps for enthusiastic micro-audiences. A testament to the value of community screenings – currently growing in popularity, perhaps in reaction to the 3D-HD assault – and the irrefutable magic locked inside cinema’s most basic of building blocks. 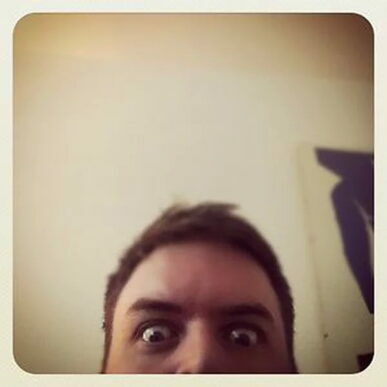 Matt makes films as well as writing about them. Although this forces him to put his money where his mouth is, his hands do most of the typing and his films are made for peanuts, leaving his mouth free to mumble overly complicated metaphors about itself.